Myra Payne Martinez graduated from Clyde High School in 1988. She attended college locally at Abilene Christian University and received her Bachelor’s degree in 1994. Because of her passion for education, Myra decided further her education by earning a Masters of Education degree, as well as her Principal Certification, from Angelo State University in 2002. Myra began her career teaching Special Education at Roby Elementary School (Roby, Texas). When she returned the Abilene area in the mid 1990s, she took a position at Thomas Elementary. She later taught at both Fannin Elementary (teaching 3rd grade) and College Heights Elementary (teaching 1stgrade) before completing her Masters degree. Throughout her career, Myra was an advocate for Hispanic students who spoke little English. 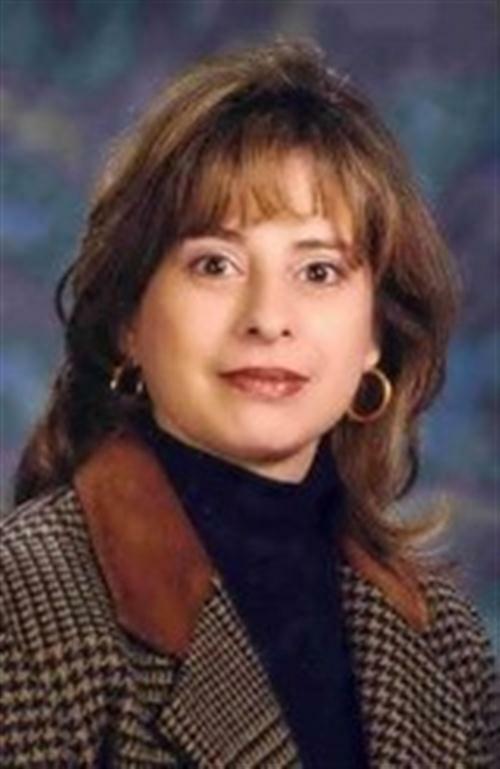 Continuing to serve the students of our community, in 2002 (upon completion of her Masters degree), Myra took a position with the Region 14 Service Center as an Educational Consultant for the Bilingual and Title I Program.